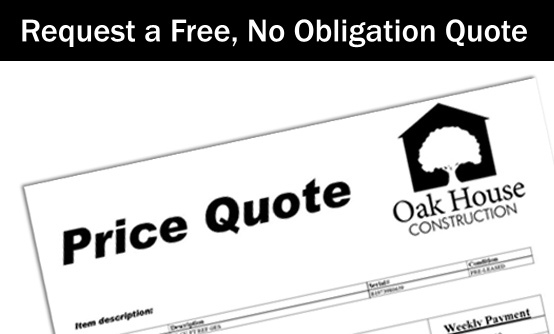 We are friendly, reliable builders with 30 years’ experience of providing high quality construction work. We cover the Yorkshire Dales and surrounding areas. We are a small, locally-based construction company and have over 30 years’ experience in the building trade. 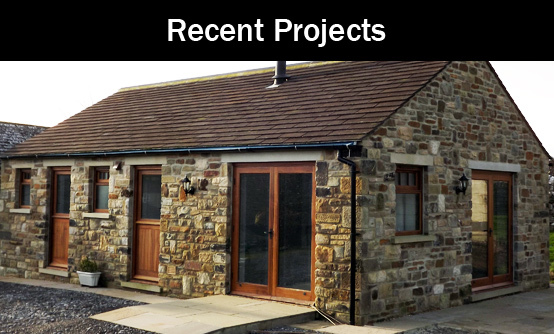 We have worked on projects large and small, ranging from new builds, barn conversions and listed building alterations, to fire places and everything in between.